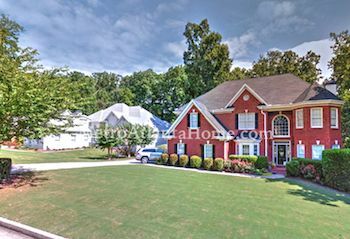 Just to the north of Historic Norcross lies Norcross Hills, a classic, quiet neighborhood with homes built anywhere from the 60s to the 90s. Homes in Norcross Hills echo the traditional, colonial, ranch, and Craftsman styles, and property sizes vary but are usually spacious. Brick and siding are popular construction materials used, and many homes have been remodeled and updated. Schools for Norcross Hills include Norcross Elementary, Summerou Middle, and Norcross High. Norcross Hills is convenient to numerous parks, as well as the shopping and dining of Historic Norcross. 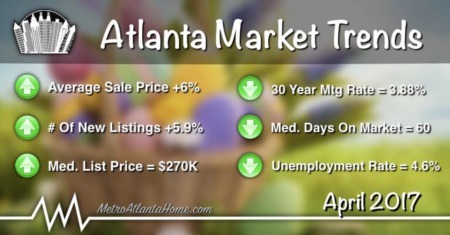 Peachtree Parkway is within easy driving distance and will take you into the city or further out into the suburbs.